While XK may not be a very well-known drone-manufacturing company, its model the XK Detect X380 is popular among drone enthusiasts. It is actually one of the rare drones that come with a GPS and support for other action cameras, garnering the XK Detect X380 the tag the flying camera. Packed with these great features, this drone is the perfect companion for those who love aerial photography. Most people note that the biggest setback of the XK Detect X380 would have to be its staggering price. At $500, there were not many hobbyists that were willing to shell out that amount. The good news is that the price has been drastically cut to $207! The cost may still be enough to raise eyebrows, but you should know that XK Detect X380 has some of the most essential drone features in the market today, and at that price point, it comes relatively cheaper than most drones with even less capabilities. Perhaps its most notable feature is its GPS capabilities, which may come in handy for flyaway drones. Another thing to take note of is that the X380 comes with a long battery life courtesy of its 11.1V 5400mAh 20C battery. 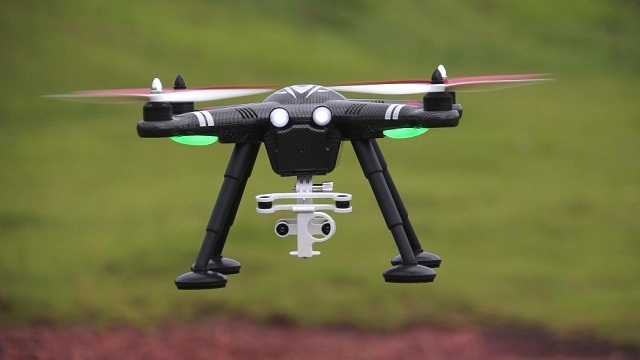 This allows the drone to fly for a total of 25 minutes without the risk of it shutting down while on air. X380-C HD—GoPro alike camera with 2 axis brushless gimbal. 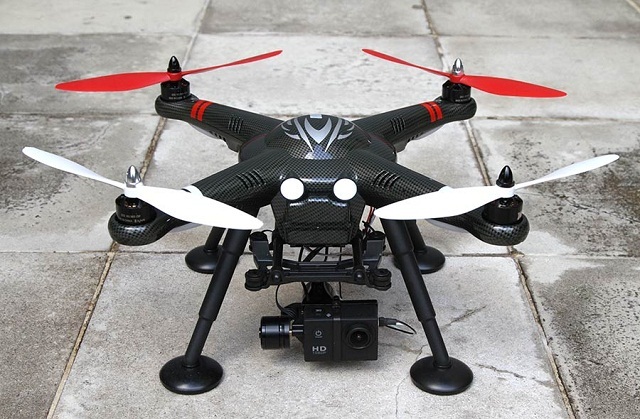 The range of the controller is noted to have a span of 1 km, which is an impressive feat for a mid-range quadcopter. Aside from the extended flight range, another thing to take note of is that the X380 is easy to control. 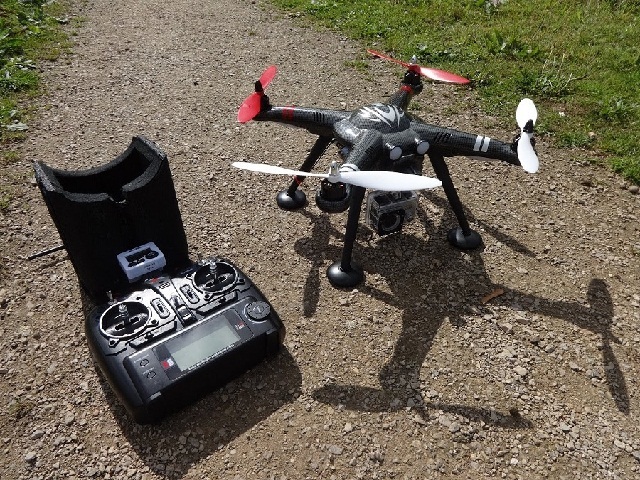 Overall, the XK Detect X380 is a perfect drone especially for beginners. Like many GPS devices, it may not be tracked in areas with poor GPS coverage. Nevertheless, users can take advantage of its new price point and will be a good option for those who don’t want to spend more than $500 on a drone. If you happen to already own a drone but still want to keep track of its whereabouts, then you can always get a separate GPS tracker device. Trackimo offers the lowest hardware price as well as a free one-year coverage for your tracking costs. On top of that, users can enjoy one of the lowest monthly subscription fees in the GPS market. To learn more about Trackimo and its essential features, see our Trackimo page.